Parting ways with your spouse can be one of the most difficult choices you will ever have to make, even under the best circumstances. When you have children, negotiating child custody and support can add an additional layer of complexity to your divorce. As an experienced Tucson child support lawyer, John Dorris is here to help you navigate the legal process surrounding custody and support, and the Dorris Law Group is happy to provide a free consultation to get you started. Contact us today to schedule yours. The Arizona Supreme Court provides state residents with Child Support Guidelines which outline how child support is determined. While they are helpful, this can often leave clients with more questions than answers. To help, we’ve addressed four frequently asked questions about child support in today’s post. State guidelines dictate how child support payments are calculated, and there are many factors that go into this decision. The Court will consider factors such as the gross income of both parents, the ages of their children, the number of children in the home, and the daycare, healthcare, and insurance costs of each child. The division of parenting time is also another important factor for the calculation of support for each parent. Because every child support case is different, there is no flat figured that is dictated per child. When Do I Stop Making Child Support Payments? When you are ordered to make support payments for your child, you are legally obligated to do so until the last day of the month in which your child turns 18 years of age. If your child turns 18 before he or she graduates from high school, your responsibility ends upon graduation or the child’s 19th birthday. In the event that your child has special needs, your support order may extend for a longer period of time. If you are unable to pay your court-ordered child support, it is very important that you contact an attorney right away. You may be held in contempt of court if you do not make your payments, and there are other serious consequences for nonpayment. At a minimum, your wages may be garnished and your tax returns could be applied to the amount you owe. You could even face jail time and revocation of your driver’s license and professional licenses. How Can I Get the Court Order Modified? 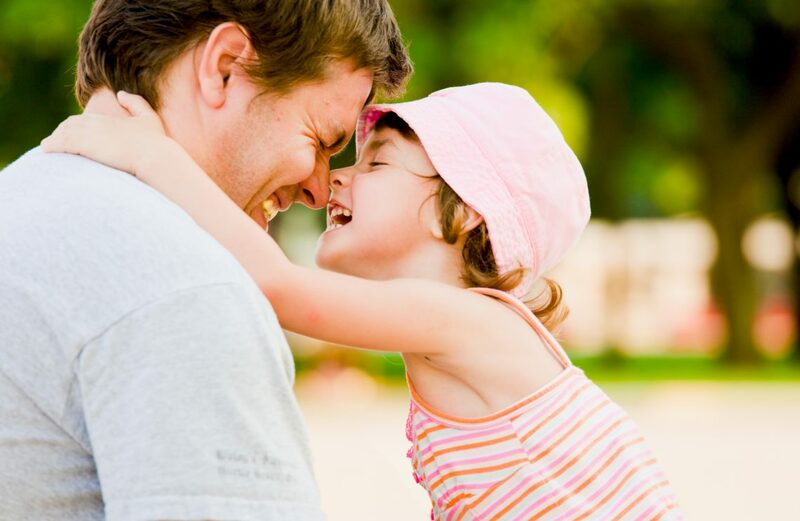 There are many reasons why a parent might pursue modification of their child support order. For example, if you have lost your job, suffered some kind of change in your ability to work, or if you and your child’s other parent have agreed on some kind of modification or termination, it is necessary to file the appropriate petition to the Court. A skilled Tucson child support attorney can help you with this task. Are you searching for a knowledgeable Tucson child support lawyer? John Dorris is well versed in Arizona child support laws, and the team at the Dorris Law Group is here to help answer any questions you may have about the process. Call us at 520-622-4866 today to speak with a friendly member of our firm.